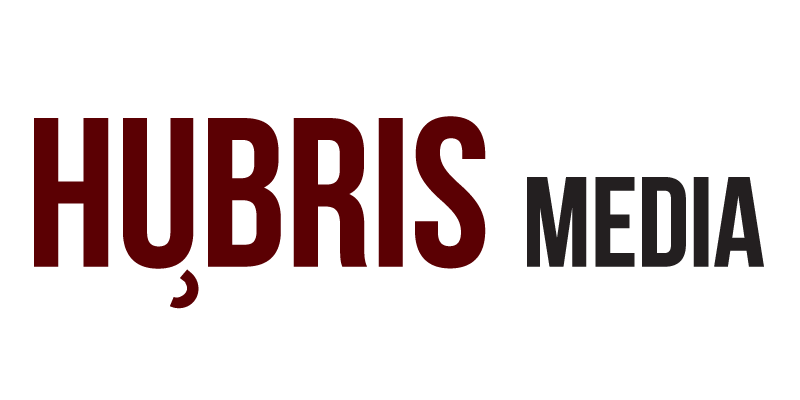 Hybris Media is an independent media project by a millennial trying to make a change in this world. Yes, a little bit of a cliche but change would be pointless unless action is taken; which brings us here today. “In your face” functions as our tagline. We would like to portray an “in your face” vibe as well as represent the stories that are constantly happening within society and in front of our faces, however, people lack any notice. Our aim is to cover social issues or topics that can generate inspiration and create a change in the media landscape. With a focus on stories about the daily lives of everyday people and within our surrounding community. 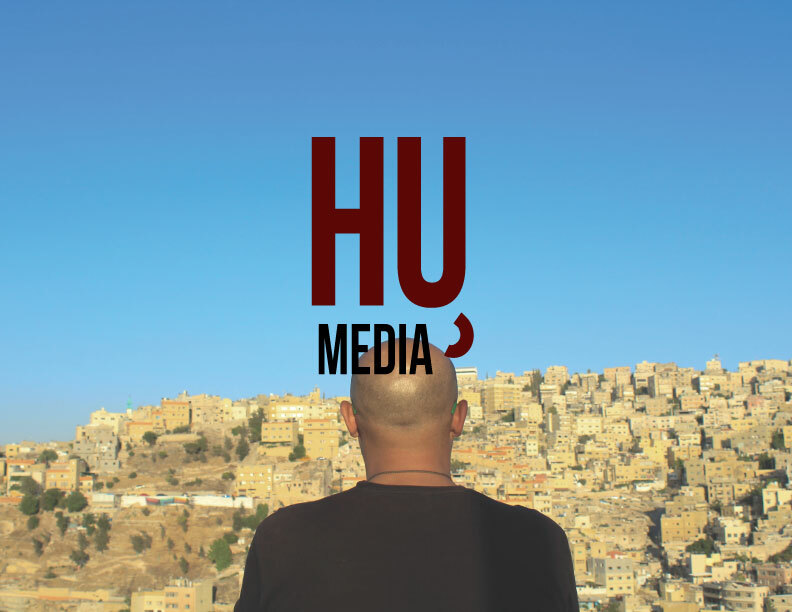 So a summary of us, we are an independent media project focusing on covering local news or stories related to humanitarian and social issues, environmental issues, and innovation; some might say stories with positive impacts that revolve around these topics. 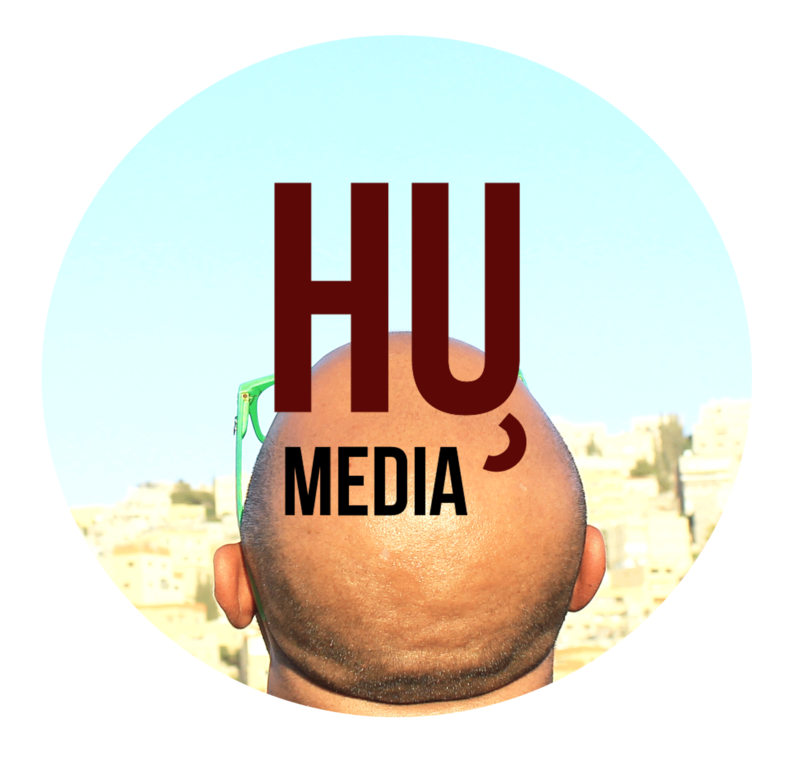 The aim of Hybris Media is to inspire and create a change and a movement through journalism or through writing, with of course your occasional multimedia content as well. With a global audience that is constantly expanding, we are looking to making an impact one person in one country at a time. So, get up your butts and be the change! Also, enjoy!